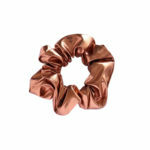 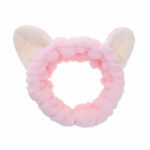 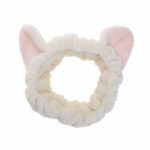 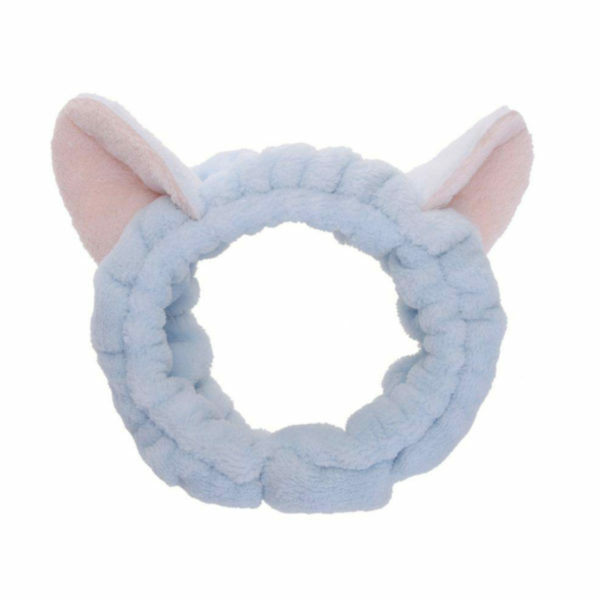 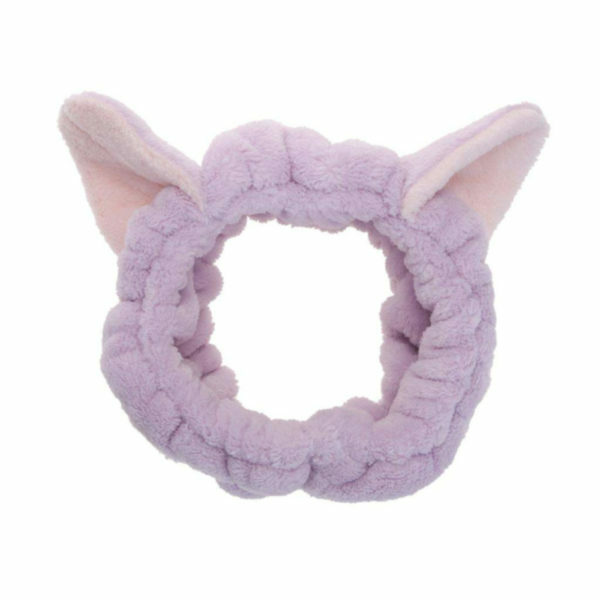 Get your flyaways and frizz under control with this seriously cute, super soft kitty headband. Looking purr-fect even while you wash up. Perfect for all ages. 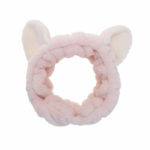 Makes washing up a breeze. 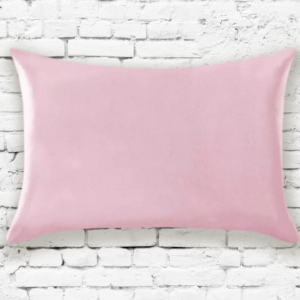 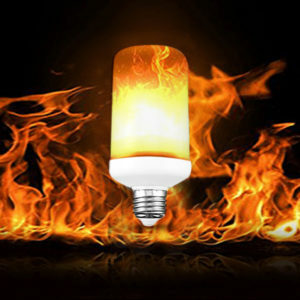 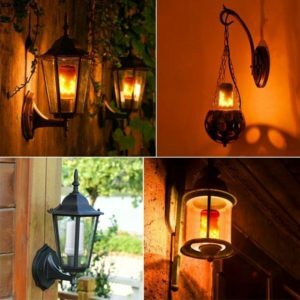 Comes in 5 colors: Light Pink, Pink, White, Purple, Blue. 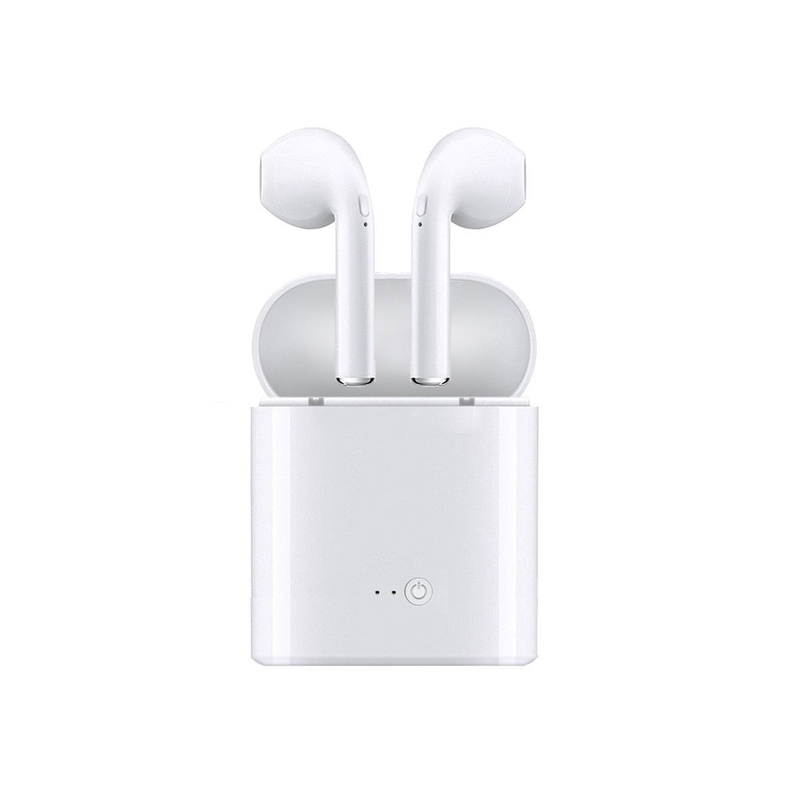 Jam to your favorite tunes without tangled cords interrupting your groove by syncing these wireless earphones to your device. With a resilient braided nylon coating and an expansive 10-foot length, this charging cable will let you charge your phone from almost anywhere in a room. 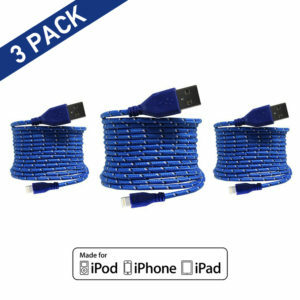 Note: Each 3Pack will be shipped in all the same colour chosen. 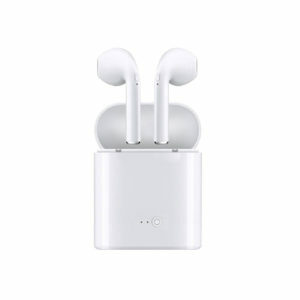 This is the perfect accessory if you constantly lose or misplace your ear pods. 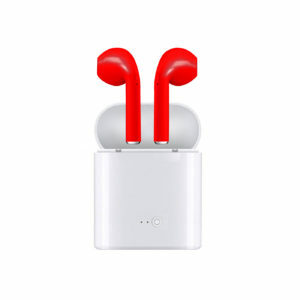 The silicone Anti-Lost rope allows you to always have a location on your ear phones. With this convenient rope you can keep your earphones around your neck when not in use. 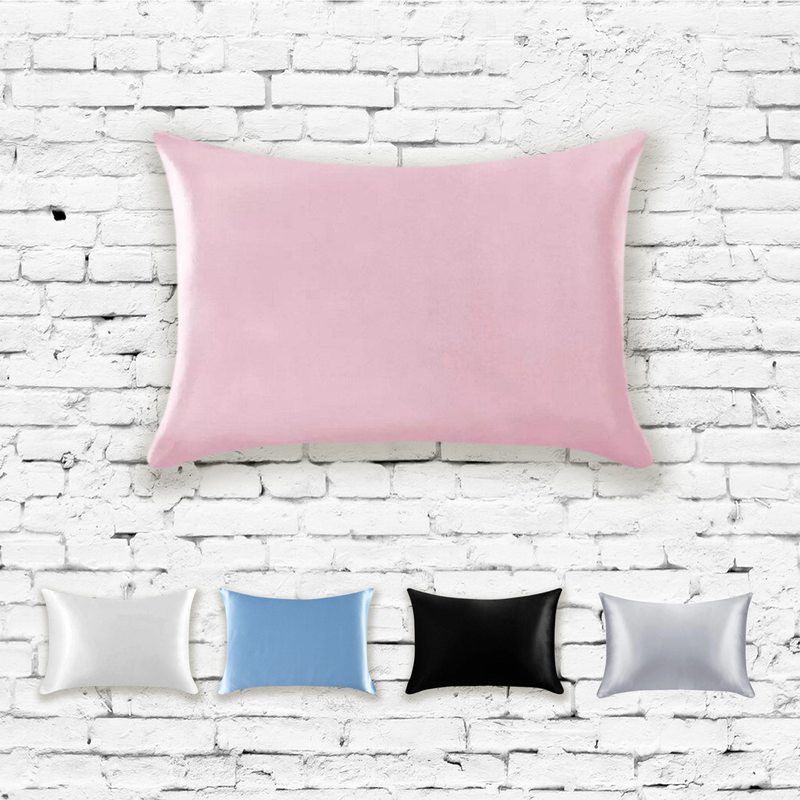 Comes in 6 fashionable colors making this the the perfect unisex product.